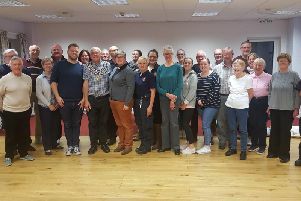 A new initiative that is working to train people in the Kenilworth community in life-saving skills have been given a much-needed boost. 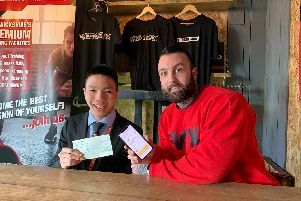 A fundraising campaign to help buy a new racing wheelchair for a Kenilworth teenager hit its target days after being launched thanks to a kind donor who saw the appeal. 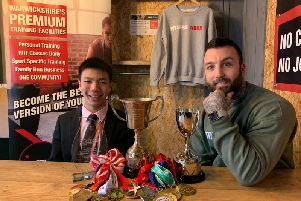 A fundraising campaign has been launched to buy a new wheelchair for a teenager from Kenilworth in a bid to help him join Team GB. 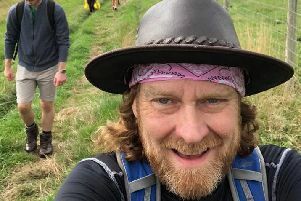 Inspirational Leamington IT director Martyn Wells is proving life is still for living, despite battling stage 4 cancer, by planning to tackle Britain’s toughest walking trail in record time. 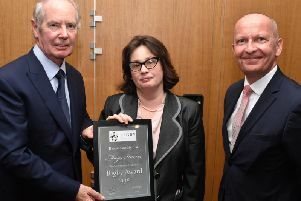 Innovative new ways of delivering cancer care have been recognised at an awards ceremony organised by charitable trust, the Rigby Foundation, with a promise also to enhance facilities at Warwick's Aylesford Unit. 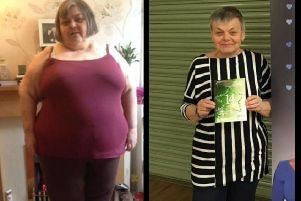 Being the best at losing wouldn’t normally help you to scoop an award - yet one Lillington lady has done just that after being named the town’s ‘Greatest Loser’ 2018. 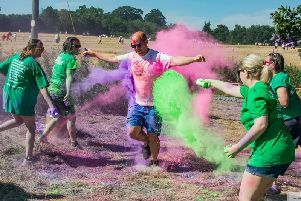 Next month will see the first ever Macmillan Colour Fun Run in Warwickshire thanks to enthusiastic volunteers. 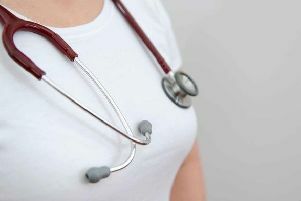 Two-thirds of people have missed out on health screening checks designed to catch potentially killer conditions early in Warwickshire, figures show. 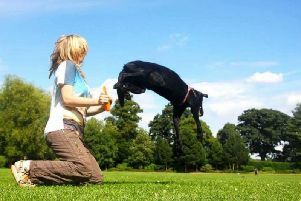 A Leamington woman’s inspiring service dog has narrowly missed out on the shortlist for a Crufts award. 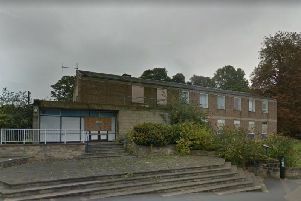 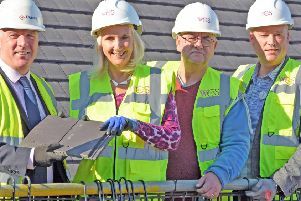 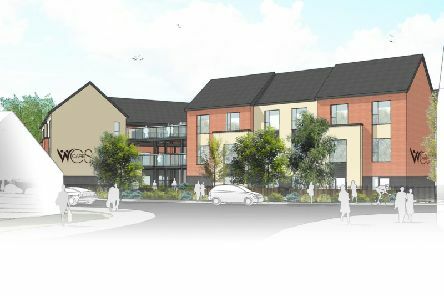 Plans that would see Warwick’s former police station transformed into a new three-storey medical centre have been given the green light. 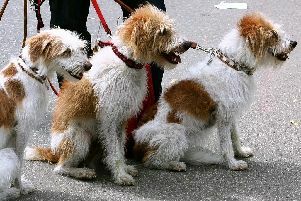 A Warwick-based vet has issued a warning to dog owners in the Kenilworth area after more outbreaks of a potentially lethal disease. 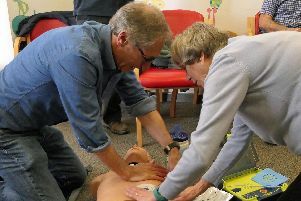 The team behind a new initiative that could save lives of the Kenilworth community are looking to raise awareness about life-saving skills. 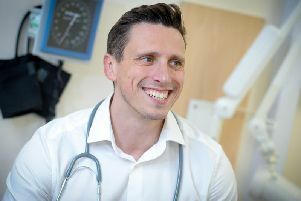 A Leamington GP has labelled a report which highlighted a link between sore throats and cancer as an “irresponsible scare story”. 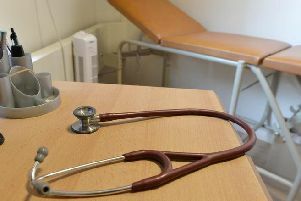 The cost of missed GP appointments in just one month is equivalent to the annual salary of five full-time nurses, according to new figures.. 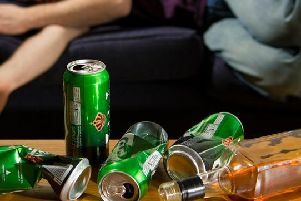 Budgets for addiction treatment services have been slashed in the county, while the numbers of admissions to hospital due to excessive drinking has increased by almost a quarter.